Welcome to Classic Suites Cleveland TN. 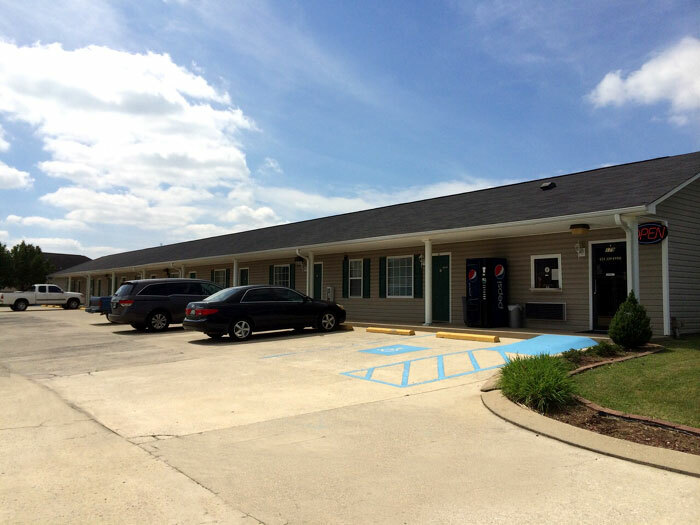 Classic Suites Hotels in Cleveland, TN offers residential style bed room suites with full kitchen and all of the amenities and services travelers have come to expect. The Classic Suites of Cleveland is located in fashionable Cleveland. Classic Suites in Cleveland Tennessee is conveniently located to Cleveland State Community College and Bradley Square Mall. There are many great restaurants nearby such as Applebee's, O'Charley's, Denny's, Ryan's and outstanding places for shopping. At Classic Suites of Cleveland is the Place to stay in Cleveland, you can count on a friendly welcome, a room that's clean and comfortable, great features and amenities, and services that will make you want to return. Classic Suites Hotel of Cleveland is ideally located for sightseeing activities, as it is only 20 minutes from top attractions such as Tennessee Aquarium, IMAX Theatre, Rock City and more. Activities : Nestled in the heart of the Ocoee Region in Southeast Tennessee lies Cleveland/Bradley County, Tennessee. Nature's playground with whitewater rafting, hiking, biking, fishing and camping in the Cherokee National Forest. Cleveland is the perfect place to rest, refuel and reenergize while enjoying the Ocoee Region of Tennessee. Golf :Cleveland Country Club 345 Kyle Ln NW Cleveland (423) 336-3661. From your first drive up to the clubhouse, or your final drive on our 18th fairway, everything about Cleveland Country Club says quality. Government : Local officials, state legislators and congressional delegates impact our community with decisions on a variety of issues, ranging from downtown development, education and healthcare to industry recruitment, workforce development and funding for infrastructure. Hospitals : SkyRidge Medical Center ( Main Campus ) 2305 Chambliss Avenue NW, Cleveland, TN 37311 (423) 559-6000. For more than 59 years, SkyRidge Medical Center has served the healthcare needs of citizens in Bradley County and the surrounding communities.